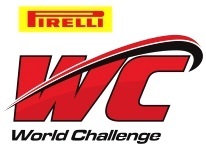 WATKINS GLEN, N.Y. (Sept. 13, 2018) – Veteran racer Toni Vilander had competed around the world in all forms of sports car racing in his illustrious career, but the 2018 Pirelli World Challenge road racing tour was new to the personable Finnish star. Driving the popular No. 61 R. Ferri Motorsport Ferrari 488 GT3 from Toronto, Vilander made his PWC debut this year in an effort to win GT races and GT championships and the two-time 24 Hours of Le Mans race winner accomplished both of his goals. In addition to his Le Mans wins, Vilander had driven sports cars, mostly Ferrari machines, to the winner’s circle in Europe, Japan, Asia, North America and Australia as well as captured the 2015 WEC Sports Car championship. But the PWC series was new to the factory Ferrari racer as well as driving for Remo Ferri and the outstanding Canadian-based team. However, Vilander established himself immediately with a pole position in the GT season opener in the streets of St. Petersburg. 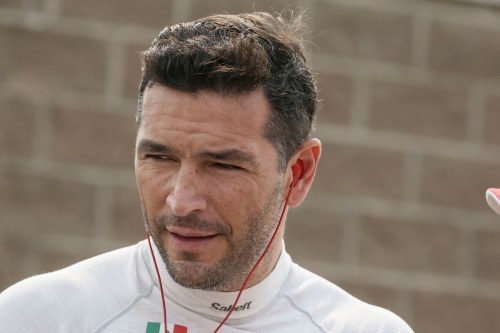 He went on to score six wins (with Miguel Molina in GT SprintX), five runner-up finishes, five more top-five and three poles. That spectacular performance by Toni captured the GT Overall and GT SprintX championships in his first PWC campaign. He just missed out of the GT Sprint title with a second place to Scott Hargrove. “We really enjoyed the GT SprintX format this year with six wins,” said Vilander. “I qualified the car at every race this year and we scored three poles. But for some reason, we struggled a bit in the GT Sprint races. We have had strong race cars, but, like today at Watkins Glen, I just couldn’t overtake. From that side, it was a bit frustrating. My kiss with the wall at St. Petersburg hurt in the GT Sprint points this year. And Daniel (Mancinelli) overtaking me at Long Beach also hurt in points. Those things add up throughout the season. But, overall, it was great season with the GT Overall and GT SprintX championships. 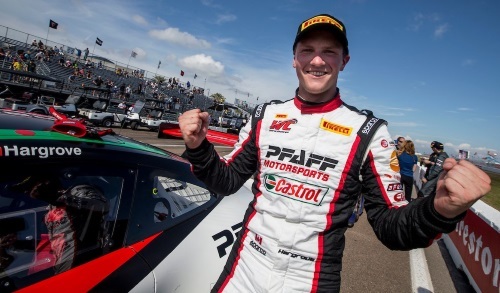 Hargrove, the 23-year-old Canadian, also took a GT championship in his first PWC season by driving the No. 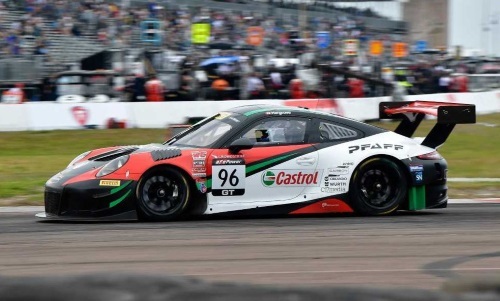 96 Pfaff Motorsports/Castrol Porsche 911 GT3 R, also from Toronto, to the GT Sprint crown with two wins and five other podium (top-three) finishes. In addition, the 2016 GTA champion, Martin Fuentes of Mexico, returned as GTA titleholder this year in his No. 07 Squadra Corse Italia Ferrari 488 GT3 with four class wins. 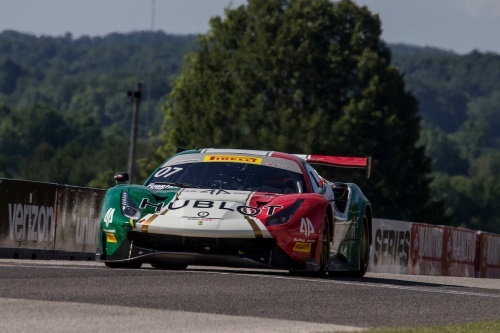 Fuentes also teamed with Caesar Bacarella to win the GT SprintX Am-Am championship. The K-PAX Racing Bentley Continental GT3 duo of young Brazilian Rodrigo Baptista and former GT champion Alvaro Parente of Portugal finished fourth and fifth, respectively in the GT Overall with Parente fourth and Baptista fifth in GT Sprint. 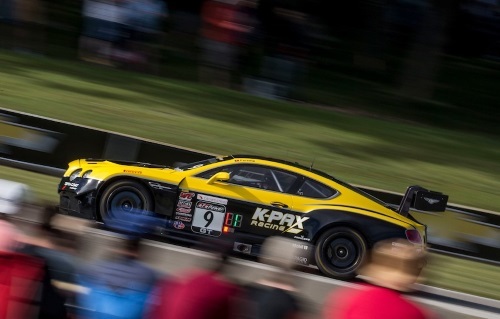 The K-PAX pair scored five GT wins with Baptista (3) and Parente (2). 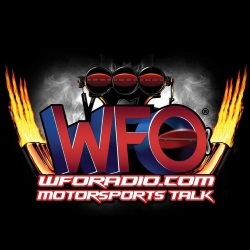 Daniel Mancinelli captured the prestigious Long Beach event in the No. 31 TR3 Racing Ferrari 488 GT3 and Daniel Morad won the GT Sprint race at Canadian Tire Motorsport Park in the No 2 CRP Racing Mercedes-AMG GT3. 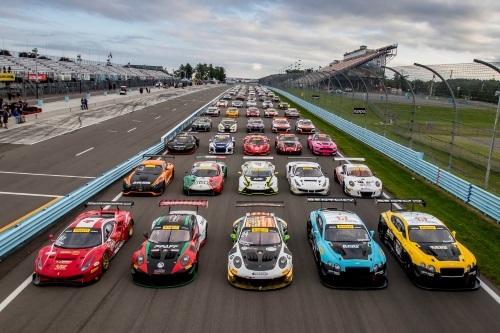 In the coveted GT Manufacturers’ point championship, Ferrari took its first GT title in Pirelli World Challenge history, dating back to the inaugural 1990 season. Ferrari totaled 154 points to Porsche’s 149 and Bentley’s 128. In the GT Sprint Team competition, K-PAX Racing scored top honors with 188 to Pfaff Motorsports’ 181, R. Ferri Motorsport’s 172 and Alegra Motorsports’ 166.